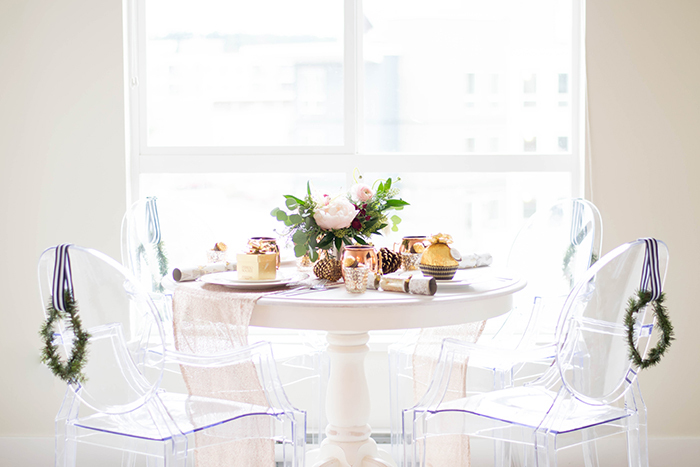 One of the things I am most excited for this Christmas is finally being able to host our friends and family now that we have settled into our new space. 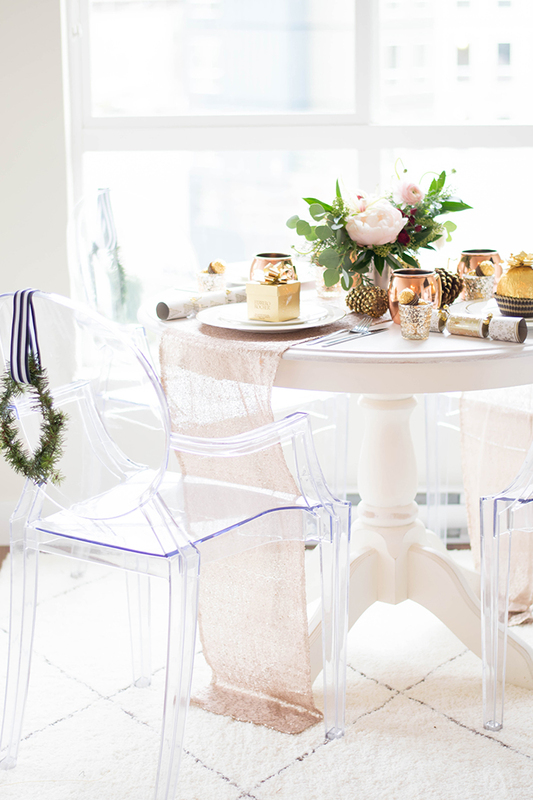 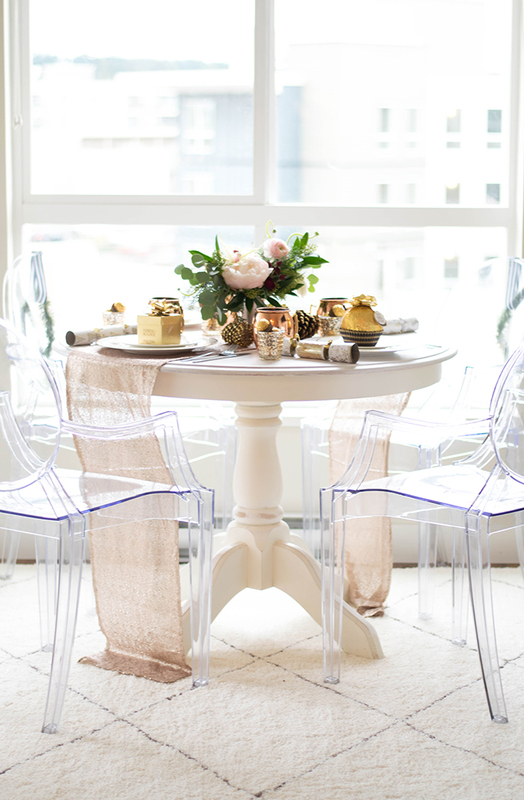 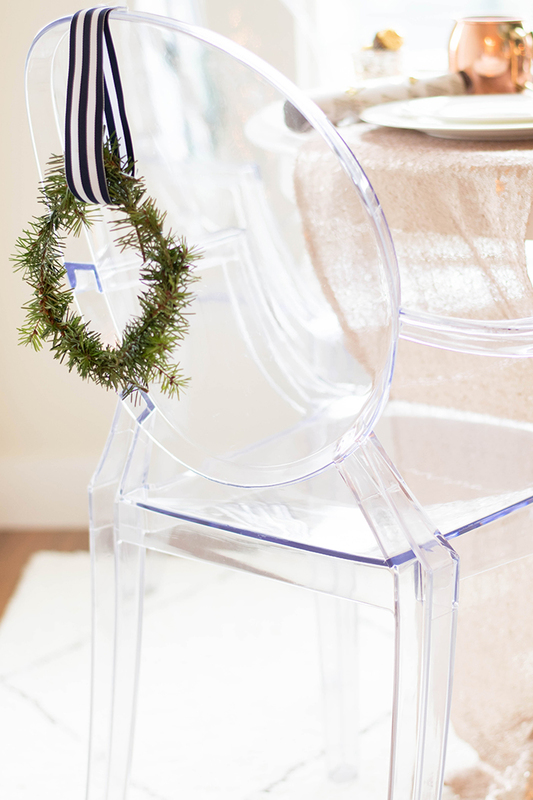 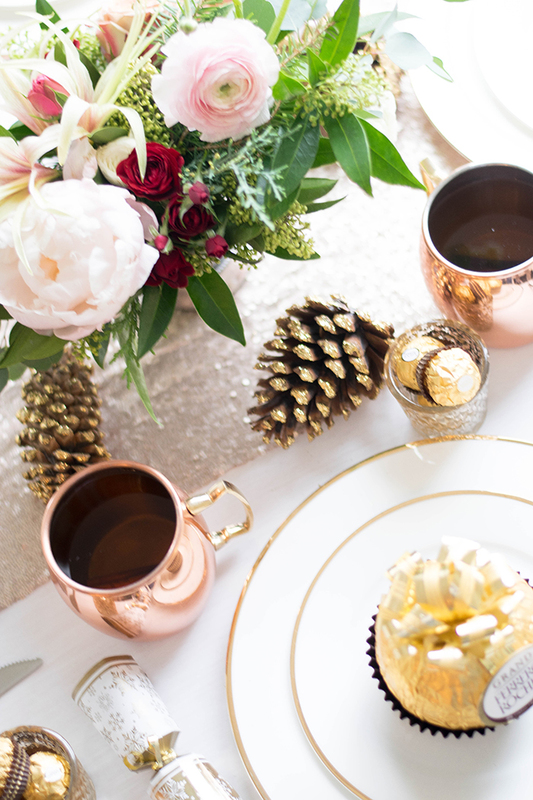 Although I will not be hosting Christmas dinner here, this setup is also perfect for a girlfriend's holiday brunch or a holiday dinner with good friends. 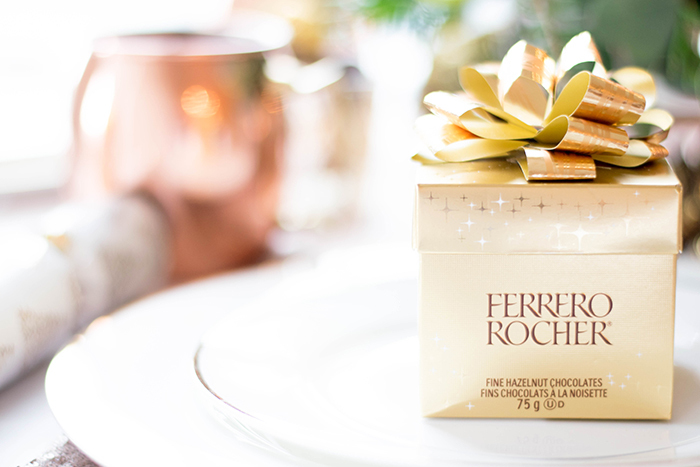 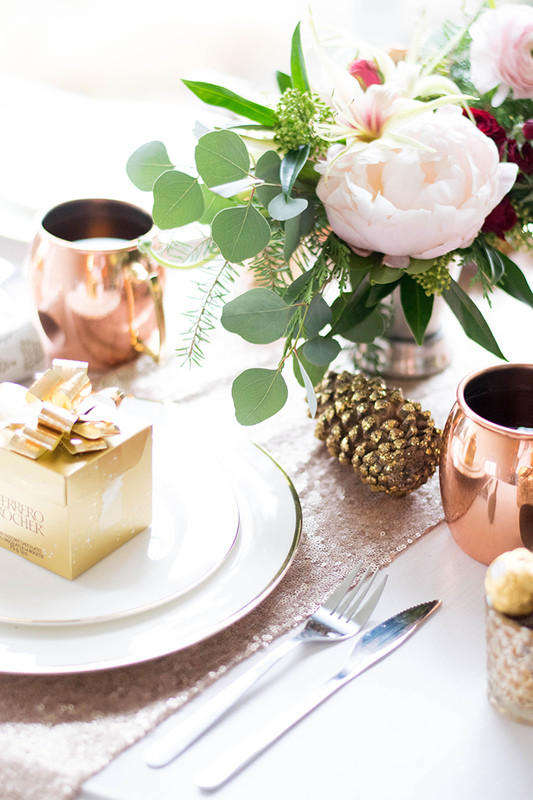 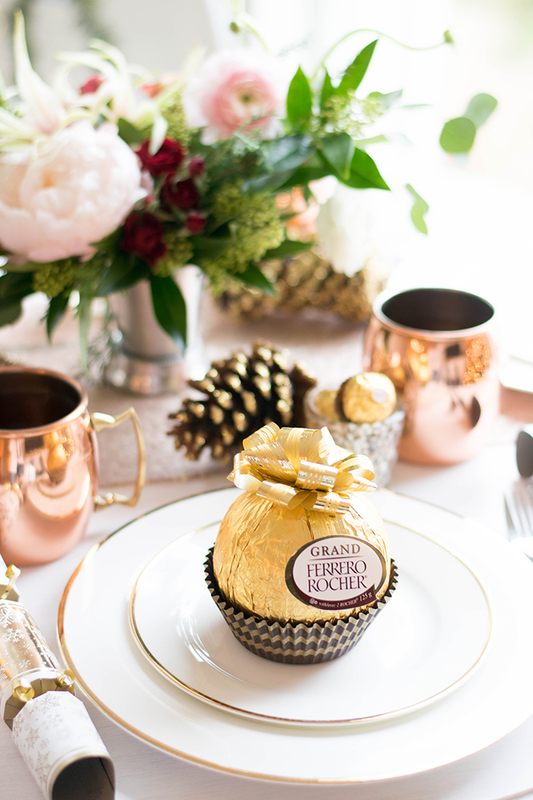 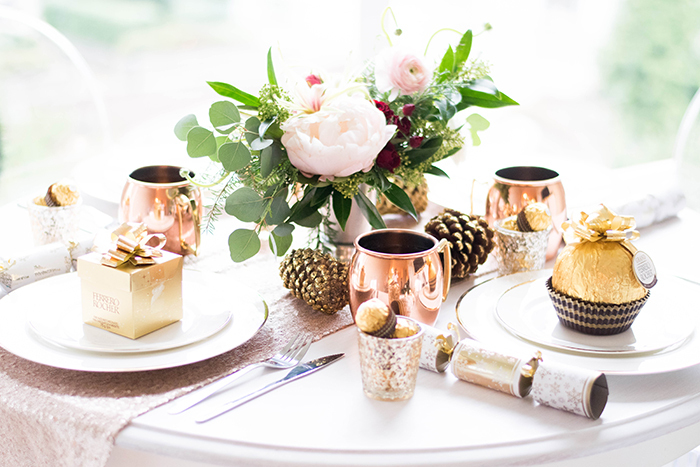 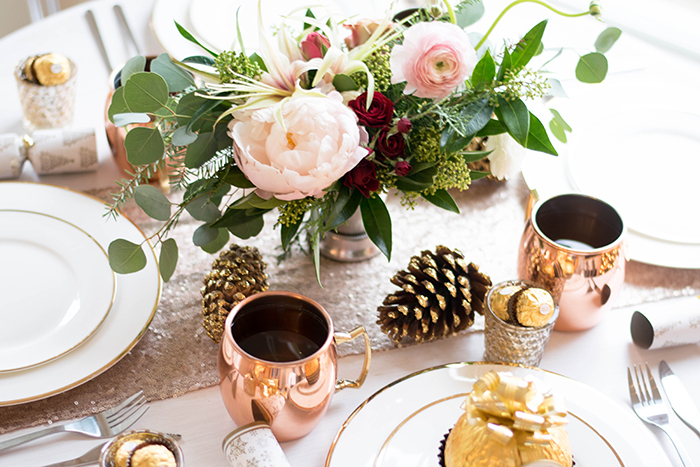 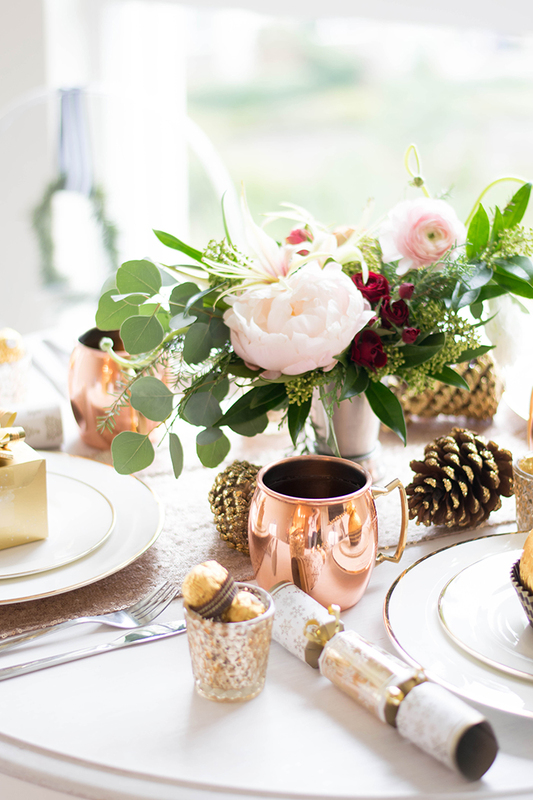 I love the idea of setting the table with a little Ferrero Rocher treat to have that day or to take home. 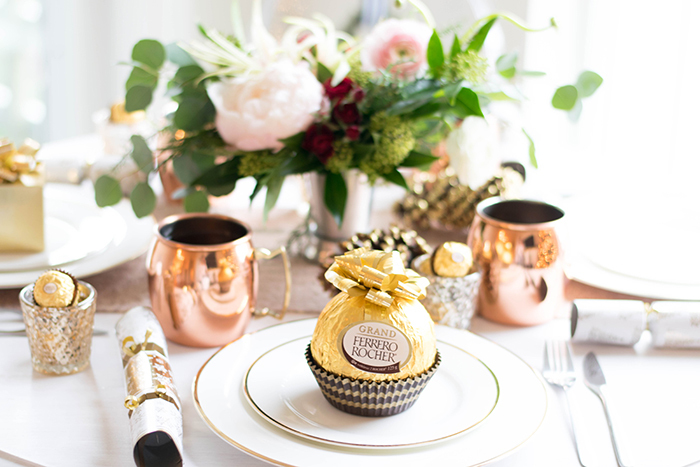 Thank you to Ferrero Rocher for sponsoring this post.